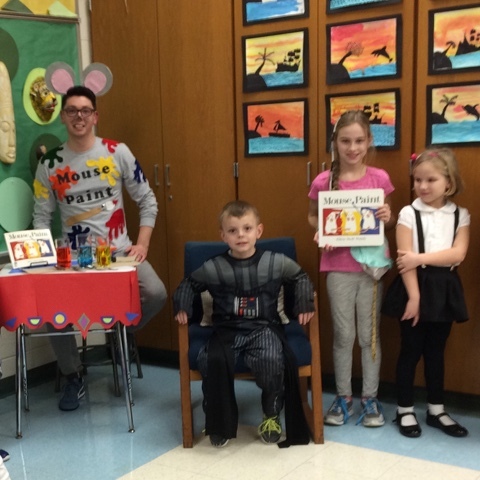 We had a great time at Family Character Reading Night! 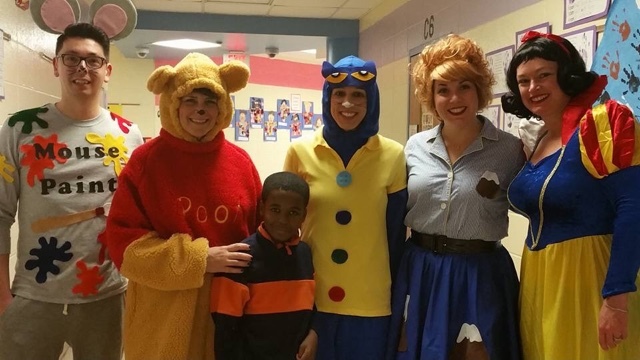 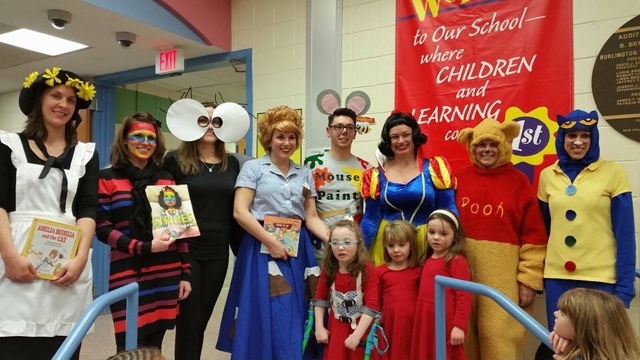 We loved dressing up as our favorite storybook characters! 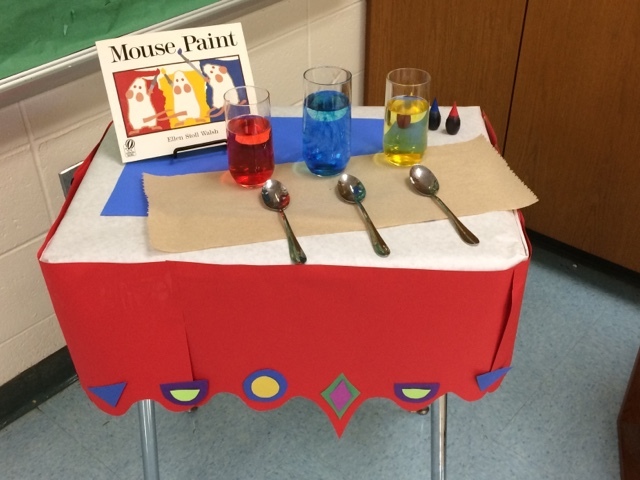 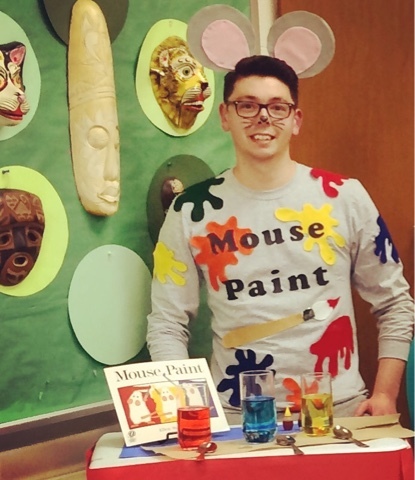 Mr. Giannetto read the book Mouse Paint and created the secondary colors during a fun food coloring experiment.